Nature's Touch Ponds is located in Paramus, New Jersey. We service Northern New Jersey (NJ). 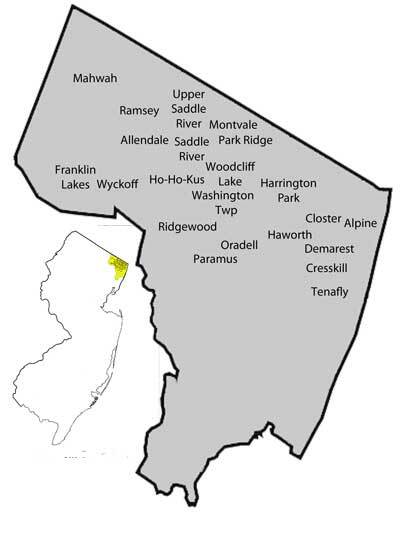 Our coverage area includes the towns listed below in Bergen County. On occasion for the right jobs we do expand our coverage areas. Please feel free to contact us for more information. If you are located in an area we do not cover, please email us your infomation and we will be happy to located a pond contractor in your area.